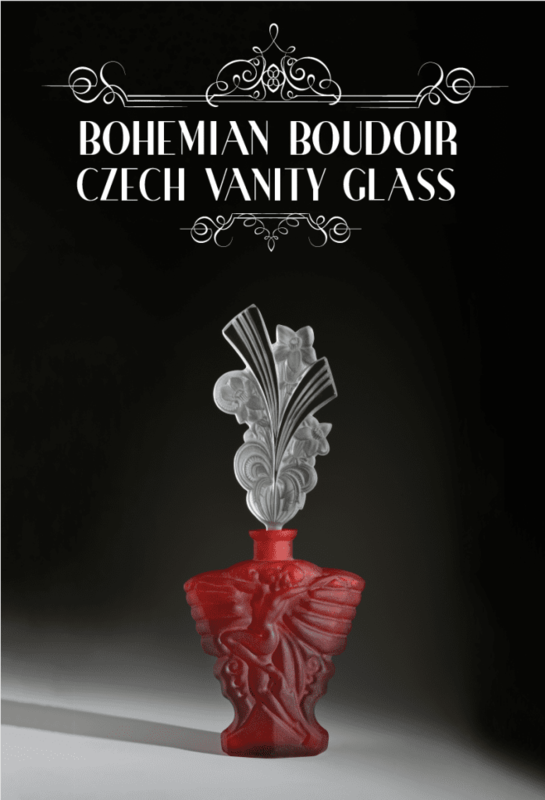 Bohemian Boudoir: Czech Vanity Glass showcases glass crystal perfume bottles and bedroom accessories, hand-crafted in the Bohemia region of Czechoslovakia (now the Czech Republic) in the 1920s and 1930s.  Czechoslovakia, considered to be one of the most important historic centers of glass production, was the home to over 600 companies creating glass items for the boudoir. Objects in the exhibition exemplify the creativity and technical prowess of Czech craftsmen which was shattered during World War II. Often referred to as trinket or vanity sets, these detailed cut glass creations included items such as candle sticks, powder boxes, perfume bottles, atomizers, ring trays, soap dishes and covered jars. Czech perfume bottles were particularly popular in the United States during the Great Depression, as affordable symbols of femininity, style and status.